Here are five things that leaders can do to make their workplace more inclusive and, in doing so, improve employee diversity. Many view diversity as focused mainly on gender or race. But diversity means much more than that. Other kinds of diversity such as age, sexual orientation, disability, background, and experience bring a competitive advantage. Widening your definition of diversity can help reframe how you view external talent during recruitment. Engage with your employees. Ask them if they think the organisation has an inclusive culture. Test it with focus groups and surveys. Do employees feel valued, authentic, trusted and psychologically safe at work? Use surveys and data to identify the strengths and opportunities in your workplace. Like any culture change sought by a company or organisation, it has to be led from the top. If a company seeks to instil a safety culture, the most senior leader needs to demonstrate ownership of that change. To create a diverse, inclusive culture, the Board and Senior Leadership Team should reflect that culture. If your diverse talent looks up and sees no one at the top who looks like them, it will impact their perception of whether inclusiveness really is a priority. 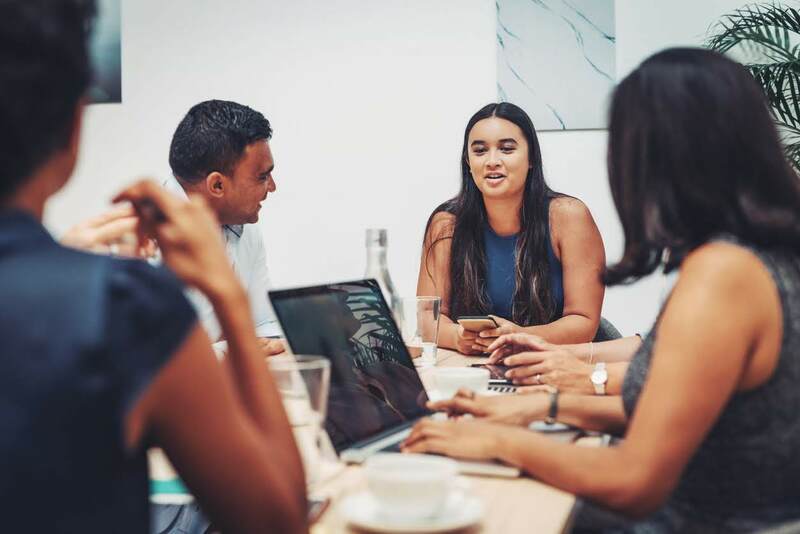 Groups within organisations such as women earning between $70,000 and $100,000 and millennials had the lowest inclusion scores in a recent New Zealand survey by Global Women and Deloitte. Organisations can ensure that initiatives such as flexible working, mentoring and coaching embrace women approaching the glass ceiling and help pull them through. Millennials, on the other hand, look for more learning opportunities, and new and shared experiences such as team working and the option to work in different parts of a business. They also want to be heard – giving millennials a voice through a forum can also provide leaders with a pulse check. Identify your organisation’s reason for focusing on diversity and inclusiveness. Spell it out and repeat that message many times in different forums and channels. Not everyone in your organisation can articulate why inclusiveness is important and beneficial to them, their colleagues and the organisation. Use internal communications to align diversity and inclusiveness strategies with organisational objectives, strategies, processes and operating culture.